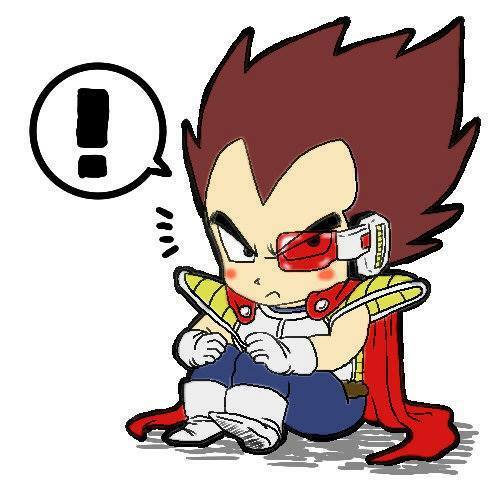 chibi Vegeta. . Wallpaper and background images in the Dragon Ball Z club tagged: dragon ball z dragon ball z vegeta. This Dragon Ball Z photo contains anime, fumetti, manga, and cartoni animati. Watch all DBZ Episodes online... FREE!